As Celiac Disease Awareness Month started yesterday, I asked Gluten-Free Living’s Facebook and Twitter followers to name the one thing they’d like to see change as a result of growing awareness of everything gluten free. Today, I’m sharing a list of my top five changes. 1. FDA approval of a real definition for the gluten-free label. Gluten-Free Living has been covering this topic for so long my children have graduated from high school, college and law school since it all started. We keep hearing approval is just around the corner. It’s time to just get it done. 2. A commitment by restaurants to take gluten cross-contamination issues as seriously as they are supposed to take sanitary requirements in their kitchens. We all know this can be complicated, but there are ways to do it properly and celiac disease support groups with programs to help. Gluten-free customers would have a lot more faith in gluten-free menus if they did not have to grill their server about cross-contamination. 3. A push for healthier gluten-free specialty items. Gluten-Free Living started writing about this topic a number of years ago with a story about gluten-free whole grains, and we’ve been following it since. Some gluten-free companies deserve credit for choosing healthier ingredients, but we still see a lot of nutritionally devoid starches as the main ingredient. 4. A choice by mainstream food companies to switch to gluten-free ingredients in foods that contain one small thing that is not gluten free. I am thinking of foods that we could all eat if it weren’t for some minute amount of malt flavoring or soy sauce made with wheat. It makes business sense because gluten-free consumers are a growing group. If General Mills can do it with most varieties of Chex cereal other companies of all types should be able to do it too. 5. A move to convince everyone that they should rule out celiac disease before going on a gluten-free diet. I know physicians don’t always cooperate, but it’s your health and you should insist on testing if you have celiac disease symptoms. Some people question why a diagnosis is necessary if going gluten-free on your own makes you feel better. There are two reasons, one more altruistic than the other. We’ll always struggle to improve rates of diagnosis of celiac disease as long as there are those who’ve misdiagnosed themselves as gluten intolerant. That number matters when it comes to the four points above. It also influences how much research goes into better understanding of both celiac disease and gluten intolerance, including the important studies looking for the bio-markers for gluten intolerance. We are all in the gluten-free diet together even if it’s for different reasons. On an individual level, there are some real differences between the two conditions, and you can best manage your health if you know where you really fall on the spectrum of conditions triggered by gluten. If it turns out you don’t have celiac disease and you feel better on the gluten-free diet, no one can quarrel with your decision to follow it. 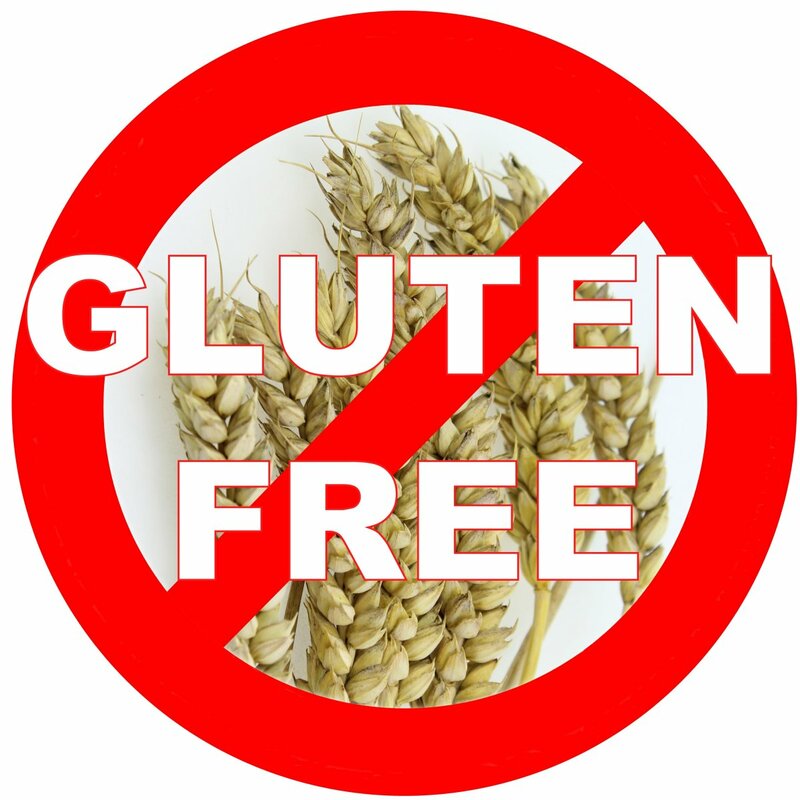 Gluten intolerance is now a recognized medical condition and should be respected as such. But the first step is ruling out celiac disease. So that’s my list. Feel free to share yours.